Witnesses included researchers, family members, and individuals with dyslexia. 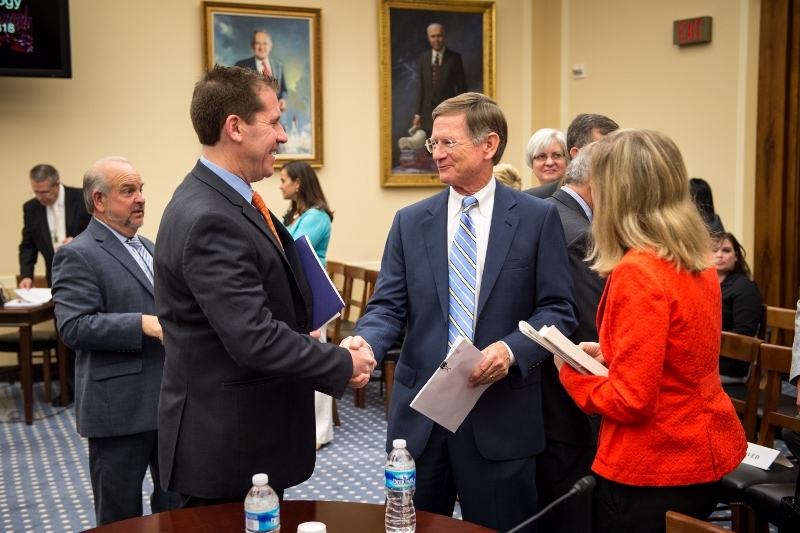 The co-chairmen of the bipartisan Congressional Dyslexia Caucus spoke first, both from the public policy perspective and from their viewpoints as parents of children with dyslexia. Representative Bill Cassidy (R-LA) spoke with deep emotion about the serious gap between what is known about this learning disability and policies to address the needs. Representative Julia Brownley (D-CA) talked about her daughter’s struggles and the need for more teacher training, assistive technology, and research, as well as Congress’s responsibility to fully fund the Individuals with Disabilities Education Act. Dr. Sally Shaywitz, professor at Yale University School of Medicine and Co-Director of the Yale Center for Dyslexia and Creativity, led off the second panel. Dr. Shaywitz stated many individuals with dyslexia are not being identified or receiving appropriate services. She noted the science and research are there on what needs to be done, but implementation is the issue. Other witnesses included author and screenwriter Max Brooks who spoke about his own learning disabilities and how those issues had affected his self-esteem. Parent advocate Stacy Antie, the mother of a youngster with dyslexia, talked about the struggles and delays in identification and service delivery. Addressing higher education for students with learning disabilities, Landmark College president Peter Eden talked about the array of supports provided at his institution, including use of universal design for learning principles and expanded use of technology. Finally, Dr. Guinevere Eden, director of the Center for the Study of Learning and pediatrics professor at Georgetown University Medical Center talked about the contributions of brain research to a greater understanding of dyslexia and other learning disabilities. She expressed concern about the lag between new discoveries through research and use of this information by practitioners. Two resolutions were introduced in the House of Representatives this year regarding dyslexia. H.Res. 456, introduced by Representative Cassidy and 111 co-sponsors, calls on states, local school districts, and schools to recognize that dyslexia has serious educational implications that must be addressed. The Sydney Crawford Resolution, H.Res. 623, sponsored by Representative Joyce Beatty (D-OH) and 32 co-sponsors, calls for recognition of the need for more research, education, and awareness on dyslexia and other specific learning disabilities. Congressional resolutions are simply statements of support or opposition. Therefore, other bills would need to follow these statements that call for specific changes in policy. Immediately before adjourning for the fall campaign season, Congress sent a Continuing Resolution (CR) to the president for his signature. A CR is a stopgap measure that Congress passes when it has not completed action by the end of the fiscal year on the 12 appropriations bills that provide funding for all federal agencies. For the past several years Congress has had to follow this procedure or risk a government shutdown like the one that occurred in October 2013. Heading into an election, the prospects of government agencies closing their doors was the last thing members wanted to entertain. Therefore, a CR was the only option, since Congress again failed to pass appropriations bills. Enact an omnibus appropriations bill that contains all 12 of the appropriations bills. 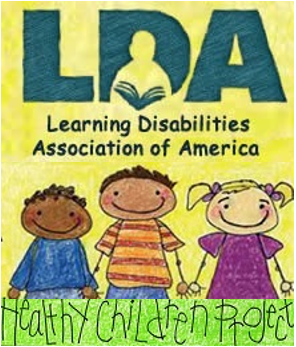 For LDA this would be the best option, since it allows the opportunity for at least some modest increases in funding for federal programs that impact individuals with learning disabilities. Enact an omnibus that contains some, but not all 12 bills, and extends the CR for the remaining bills. Under this option, the Labor-Health and Human Services-Education bill, which funds all the programs of interest to LDA members, would likely be included in another CR. Labor-HHS-Education is a difficult and complex bill to pass even under normal circumstances. Extend the CR for the remainder of the year for all 12 bills. Extend the CR until early next year. This might occur if the majority in the Senate switches and is the least preferred option for LDA members. It would extend the uncertainty over final funding levels until March or later and raise a strong possibility that additional spending cuts would occur in a final FY 2015 spending bill next year. 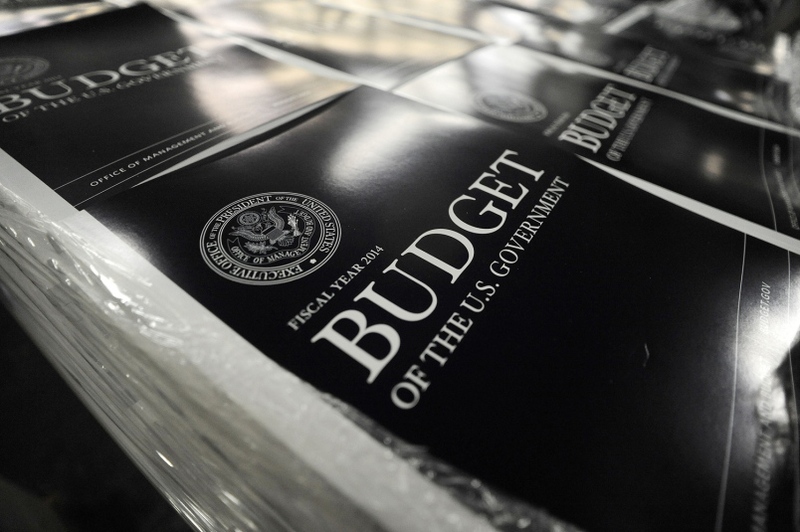 The outcome of the election will heavily influence how Congress chooses to proceed on spending. Most likely the debate will hinge less on the specific amounts allocated to the various government programs and functions, but rather on policy. Philosophical differences between the two parties regarding the role and level of involvement of the federal government in different programs are always heightened if the majority in either chamber of Congress switches. 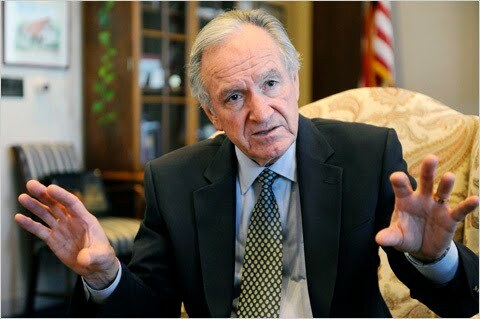 As Senator Tom Harkin (D-IA) prepares to leave Congress at the end of this session, he has reintroduced two key pieces of legislation, the IDEA Full Funding Act (S. 2789) and the IDEA Fairness Restoration Act (S. 2790). With only 15 legislative days remaining in the 113th Congress, neither of these bills will be passed before the end of the year. When the first session of the 114th Congress gets underway in January 2015, a new champion will have to take up sponsorship of these bills. The IDEA Full Funding Act calls for Congress to fully fund its federal commitment to provide 40 percent of the excess costs of educating students with disabilities. The bill provides for an increase in federal funding for IDEA in the current fiscal year (FY 2014) of $11.5 billion to $35.6 billion in FY 2024, a ten-year trajectory to meet the stated funding goal. The IDEA Fairness Restoration Act would ensure parents are reimbursed for expert witness fees if they prevail in a due process hearing. By defining expert witness fees as part of attorney’s fees, the Act would allow parents to recover these costs when a school is found at fault. Any tests or evaluations needed to prepare the family’s case would also be covered. The State Educational Technology Directors Association (SETDA) recently issued a policy brief that summarizes issues and provides recommendations regarding accessibility of digital content for all students, with special attention to students with disabilities. In 2012 SETDA released Out of Print: Reimagining the K-12 Textbook in a Digital Age. This latest brief follows up on and expands the information in that seminal report. The report focuses on the surge of new technology and the promise those advances hold for improving teaching and learning. 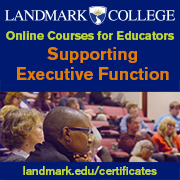 When developed as open educational resources (OER) – “teaching and learning materials licensed in such a way that they are free and may be used, reused, remixed, and otherwise customized to meet specific needs” – accessible digital materials can be tailored to meet individual students’ needs from the outset. They are created using the principles of universal design for learning (UDL) and can be more broadly and easily disseminated. The SETDA brief notes that accessibility of materials is not only good policy, but also required by federal law. Under the Individuals with Disabilities Education Act (IDEA), the Americans with Disabilities Act (ADA), and Section 504 of the Rehabilitation Act, school districts must ensure all students can access materials and participate in the general education curriculum. To meet the requirements of these laws, schools must offer fully accessible materials or appropriate modifications and accommodations. State and local school leaders should have a clear vision for the integration and increased use of accessible digital content and technologies, including policies that address accessibility based on UDL principles. Policymakers should develop guidelines on licensing accessible digital tools, such as OER, so materials can be easily shared and adapted to meet students’ needs. As more educators become “content-creators,” all educational staff should be provided professional learning opportunities and technical assistance to learn how to create, use, and modify accessible digital content. Educators should have access to online repositories of digital content, evaluated and approved for quality by state departments of education and local school districts. Greater investments in research and evaluation should be made to assist in identifying best practices for creation and design of materials and integration into the classroom. States and school districts should address the need for more funding to support the creation and use of accessible digital content and technologies, including repurposing funds currently used for traditional learning materials. You can read the full brief online at http://www.setda.org/wp-content/uploads/2014/03/SETDA_PolicyBrief_Accessibility_FNL.5.29.pdf. 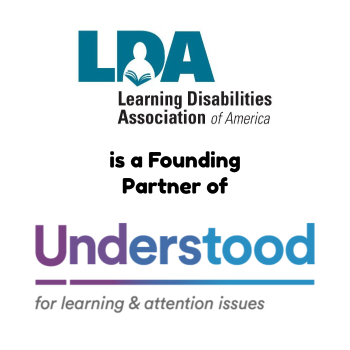 LDA is an active participant in the National UDL Task Force which will be working more closely with SETDA going forward on this critical area of interest.